Compost is our way of mimicking nature, yet speeding it up substantially. Whereas nature slowly decomposes animal manure, leaves and other organic matter, we put a large amount of these things into a pile in specific combinations and ratios to make it happen quickly. 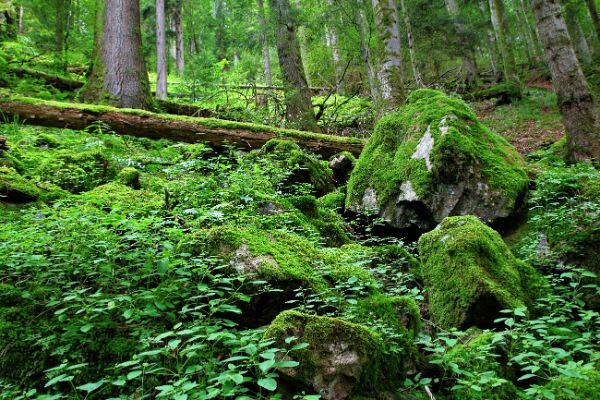 The forest floor is continually covered with moss, ferns, leaves, needles, tree branches and trunks in various stages of life and decomposition. Compost is not natural. I love making and using compost, but it’s worth remembering that. Nature makes humus by covering the ground in plants that continually grow and die throughout the seasons and years. Masanobu Fukuoka points out in The One-Straw Revolution that we don’t need to compost if we maintain plant cover and mulch. Despite some claims, plants and microbes really do care about the source of their nutrients. They often do better with organic forms of the elements rather than synthetic chemical forms. 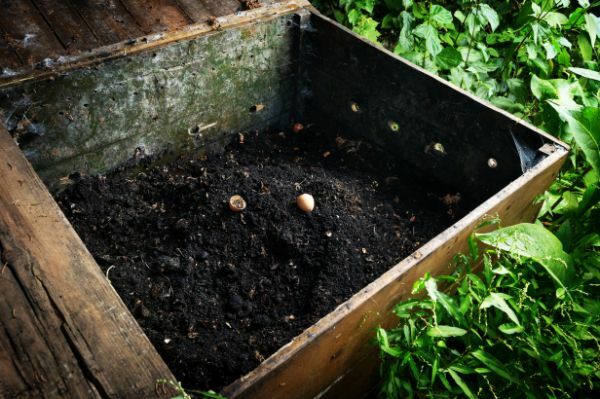 Compost is valuable for far more than its organic matter, as we’ll see later on. While I definitely recommend using products such as lime in certain circumstances, the thing most of us need to do before all of that is start a regimen of deliberately increasing the organic matter content of our soil. We can do this with leaves, compost and other organic materials, even cover crops. In the last century, we’ve burned up more than 90% of the organic matter in many of our soils through tilling, applying chemicals, and clearing plant residue without allowing organic matter to decompose. We can’t look at soil management without also looking at water management. This lesson isn’t a complete summary of strategies, but it does cover some of the most important points we need to know. While perhaps not as exciting as say, the latest fertilizer or microbial inoculant, water is more important. Proper water management comes before these other topics and is one of the most important things we do. Not only do we drink it — we are made of it. Throughout the course of our life, our bodies contain between 50 and 80% water. We know our plants are made of water, too, and they need it for photosynthesis and cooling. In 2006, I started an organic gardening service, one of the few in my city at the time that was truly organic. 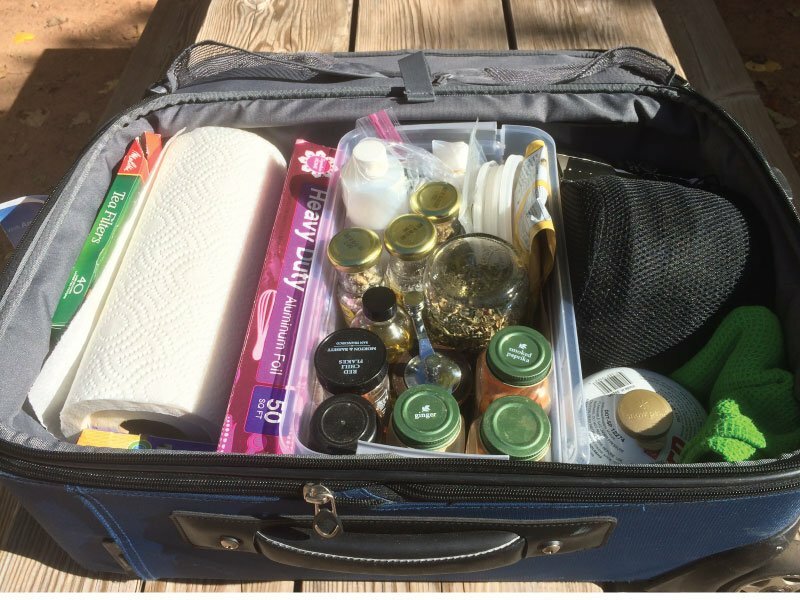 This was my first chance to apply – to other people’s gardens instead of just my own – what I had learned from studying the organic approach to gardening. It was mostly successful but I had some problems dealing with weeds in some lawns and the occasional other pests. It’s not just a matter of applying lots of everything, but small amounts of the right things. 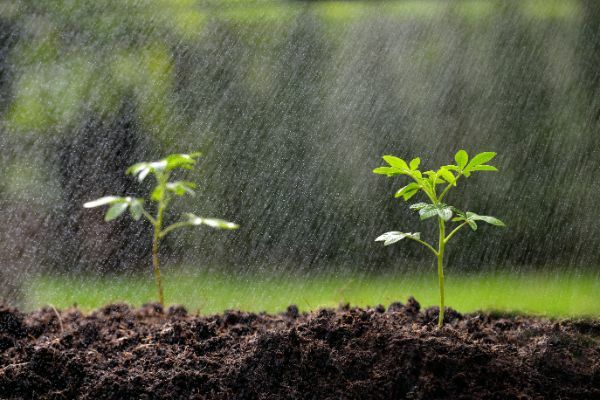 It took me a while to figure out that it was because I was neglecting to do what is outlined in this lesson, and in some future lessons on supplementing nutrients to balance the nutrient ratios in the soil. 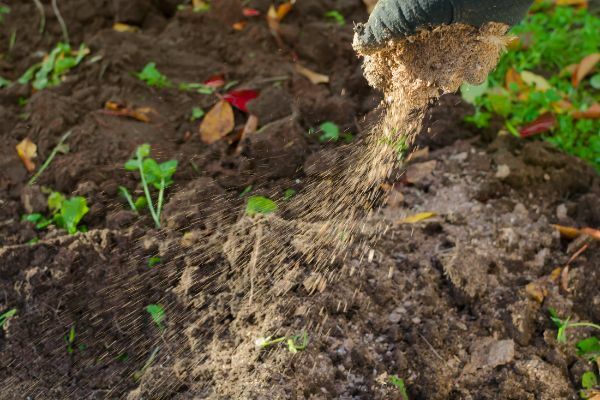 Inspecting your soil isn’t particularly complicated, but there are some things you need to know to do it right. Some of the simple tests we can do on our own, and the more difficult nutrient testing we should leave to a soil lab that can do a much better job (I’ll cover this next time). 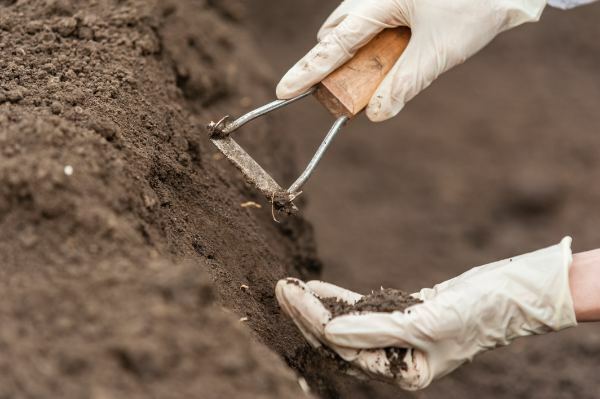 The goal of this lesson is to outline a simple process for soil inspection. Many of the steps can be done annually, as the real benefit of inspection comes from comparing results from year to year to see if what you’re doing is working. What exactly should we look at? –Philip A. Wheeler and Ronald B. Ward. The Non-Toxic Farming Handbook. Before we can improve our soil, we need to know a little more about what makes it tick. Soil gets started when rock is broken down by mechanical, chemical and biological means. This process can take thousands of years. 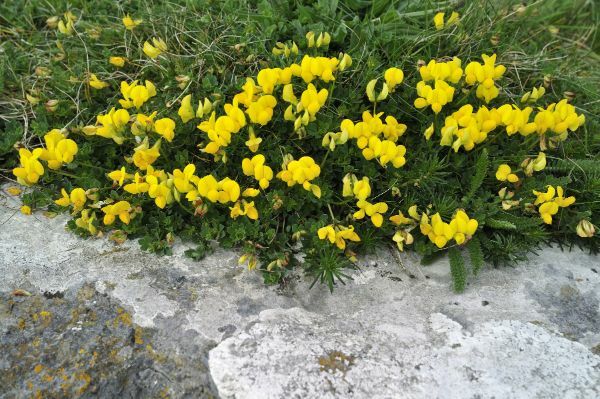 Nitrogen-fixing bird’s foot trefoil (lotus corniculatus) growing on limestone pavement. The mechanical aspect of breakdown is brought about by water, wind and temperature fluctuations. The chemical aspect consists of various reactions often caused by interactions between oxygen, water, carbon dioxide and rock. 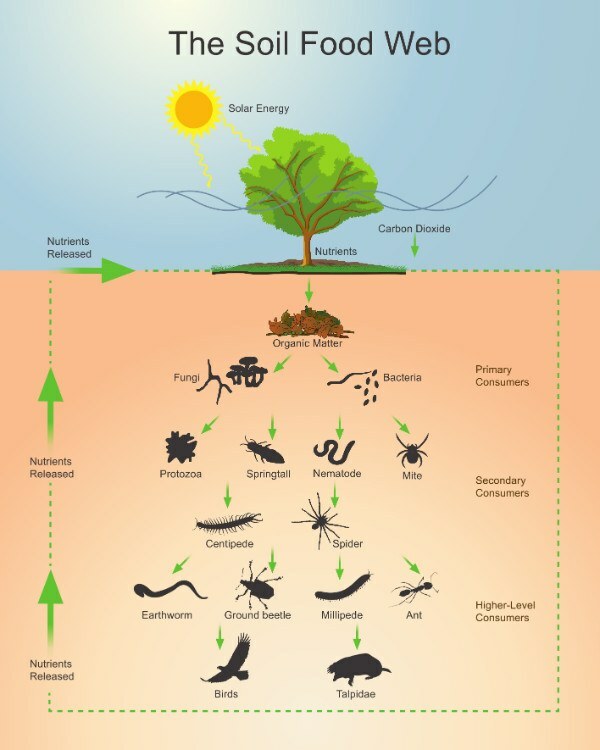 The biological breakdown process depends on the soil food web — microbes and plants working directly on the rock creating their own organic acids. This process speeds up dramatically as more organic matter is produced. They also make some of the chemicals mentioned above. The “soil food web” refers to the inhabitants of the soil village. They are an army of tireless workers — 20,000 to 30,000 different species of organisms found in a teaspoon of healthy soil. We call it a web to focus on not only the different creatures living in and on the soil but — more importantly — on how they relate and interact with each other. If you cut one silk strand out of a spider web, the whole web is affected. Each strand is necessary, and each member of the soil food web has a role to play, too. Some of us might enjoy getting to know what they look like, how they eat and how they move. But more important to us as gardeners are the miraculous ways their interactions influence our garden, and what we need to do to encourage the interactions that support healthy plants. Their brilliance is so often underestimated or even ignored, but let’s take a closer look. 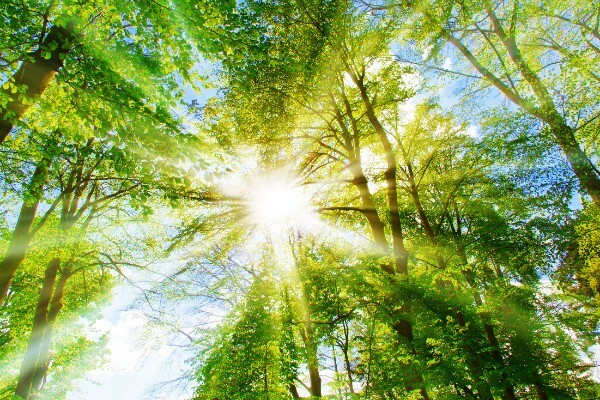 All the energy in the earth’s living systems was collected from the sun by plants (plus algae and cyanobacteria). They take carbon, water and nutrients from the soil and air, lounge out in the sun all day, say some kind of magic spell or something and tada — they get a bit bigger. And then we eat them. Pretty much everyone and everything eats them. They give us energy and medicine. It’s proven a successful life strategy for them and they will be around long after the last mega mall crumbles to the ground and the last humans have all moved to Mars. What has been your biggest gardening challenge?